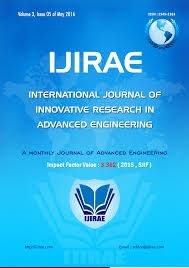 International Journal of Innovative Research in Advanced Engineering (IJIRAE) is a leading international journal for publication of new ideas founded by academicians, educationist, engineers and corporate people. The research results and fundamental advancements are all aspects of Innovative Research in Engineering & Technology and various engineering disciplines, etc. 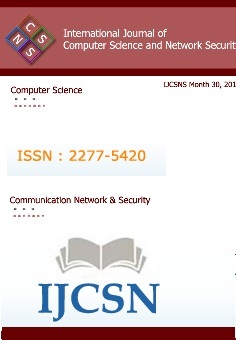 IJIRAE is a scholarly open access online Journal which helps to academic person as well as student community. 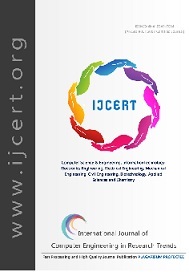 IJIRAE provides the academic community and industry for the submission of original research and applications related to Various Engineering discipline and Advanced Technologies.IJIRAE covers all areas of Engineering and Technology, publishing refereed original research articles and technical notes.